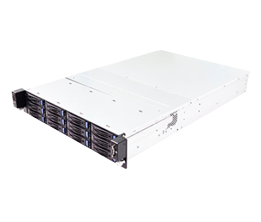 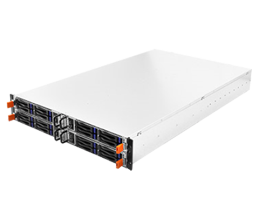 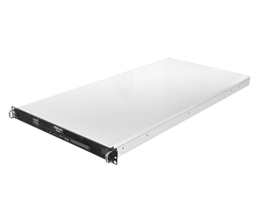 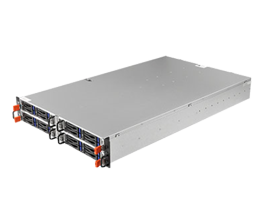 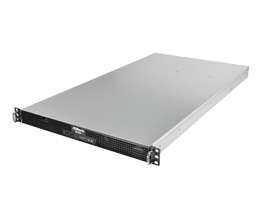 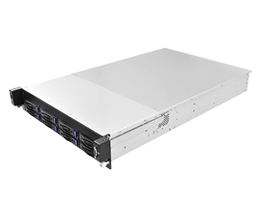 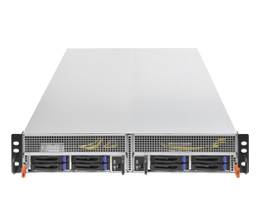 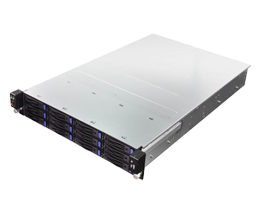 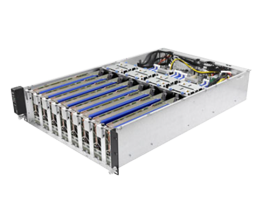 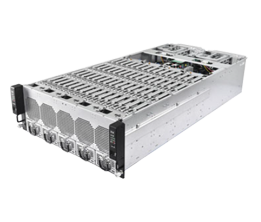 ASRock Server Barebone Chassis - 1U Server Chassis, 2U Server Chassis, 3U Server Chassis and 4U Server Chassis. 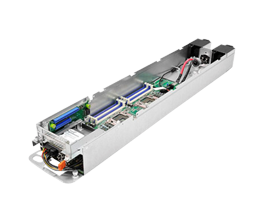 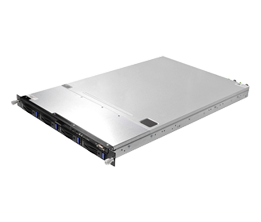 • 2 x PCIe 3.0 x16, 1 x M.2 slot, 2 x Mezzanine slot. 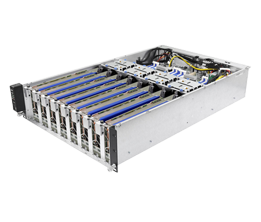 • Half (OCP) 6.5" x20"